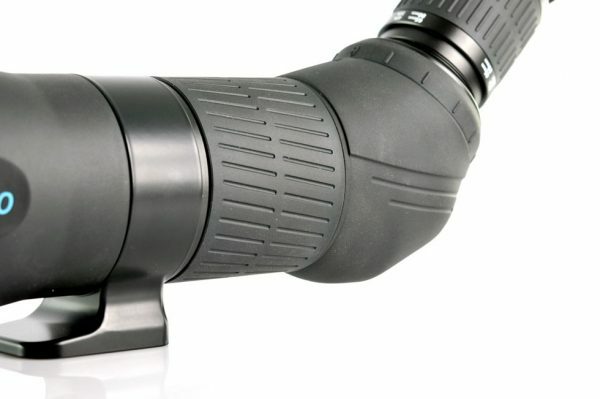 Premium scope with high quality ED glass and easy to use focusing. 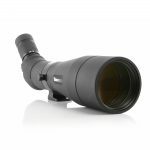 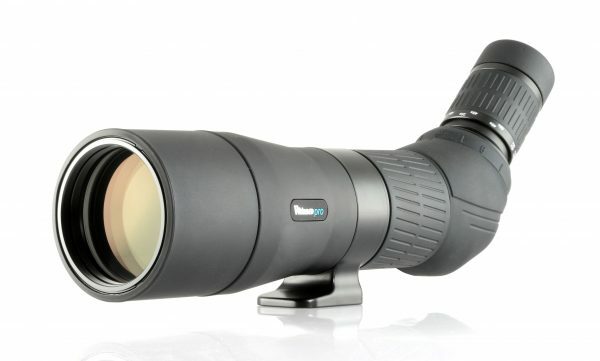 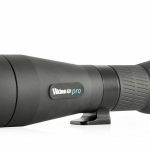 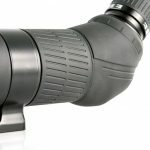 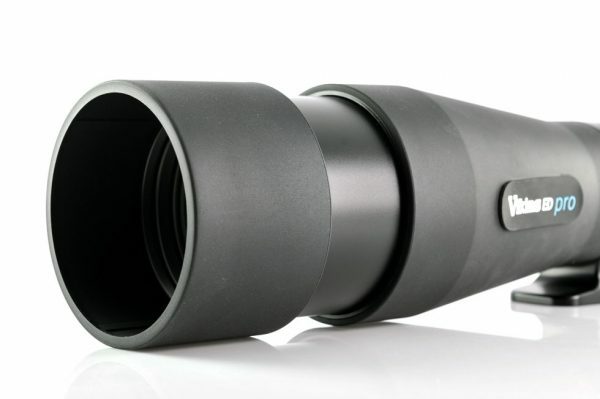 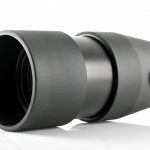 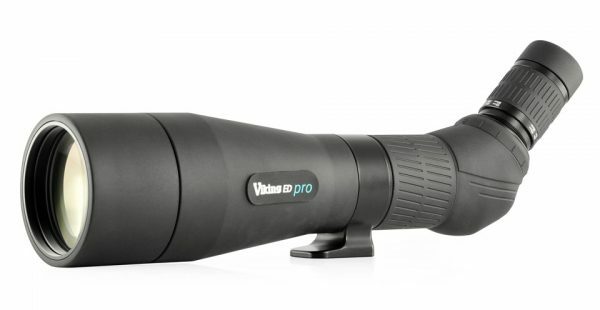 The new premium 65mm & 80mm ED Pro scopes use high performance ED (Extra–Low Dispersion) glass and advanced Super High Reflective & Phase lens coating to provide superior light transmission and clear, high-definition images. 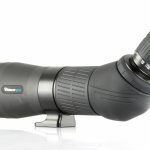 Focusing is quick and precise thanks to the ergonomically designed grooved centre focus ring, enabling you to make minute adjustments even when wearing gloves. The ED PRO is rugged yet lightweight, built to the highest specification in Japan resulting in a reliable and high performance scope. 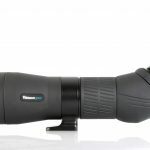 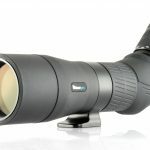 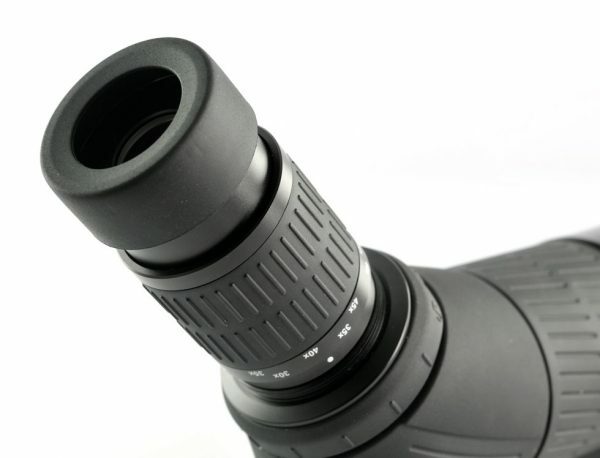 The new zoom eyepiece is perfect for all round use offering exceptional wide angle viewing across the full magnification range. 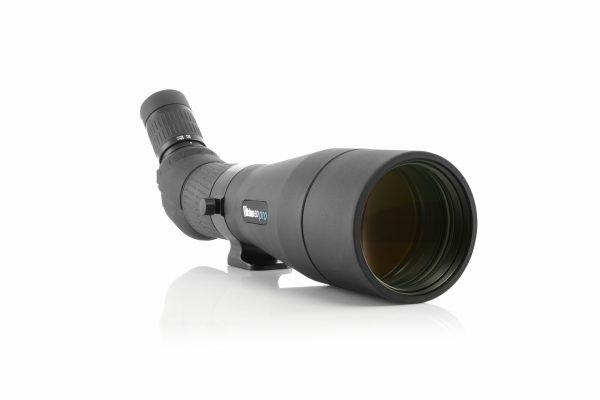 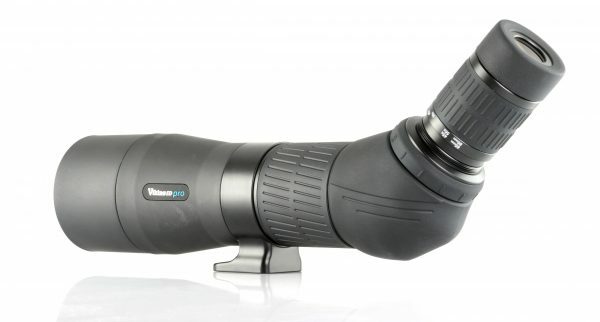 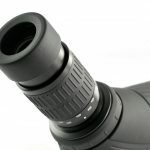 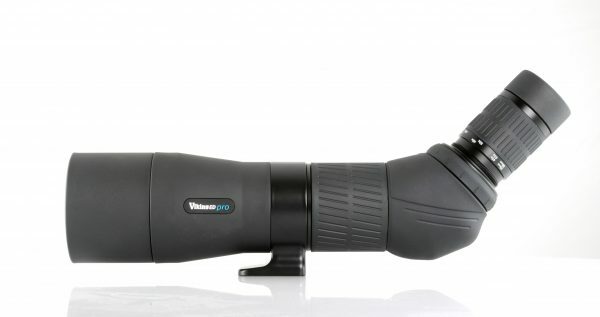 You can also choose from two additional eyepieces from our AV range of scopes, the Long Eye Relief 18x / 22x or the wide angle 25x / 30x as well as a dedicated ED PRO Stay on case.